When I was in Vegas hanging out with my digital scrapbooking friends we got to talking about how far we've come as digital scrapbookers. Some of us even found some of our first pages. We talked about how we got started, where we bought stuff (or didn't), and what some of our biggest mistakes were. 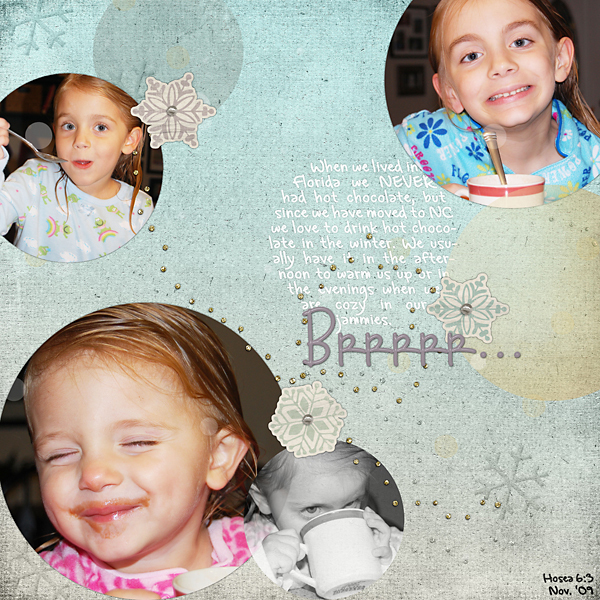 I thought it might be fun to show you some of my very first pages and explain a little bit of how my digital scrapbooking has changed over the years. 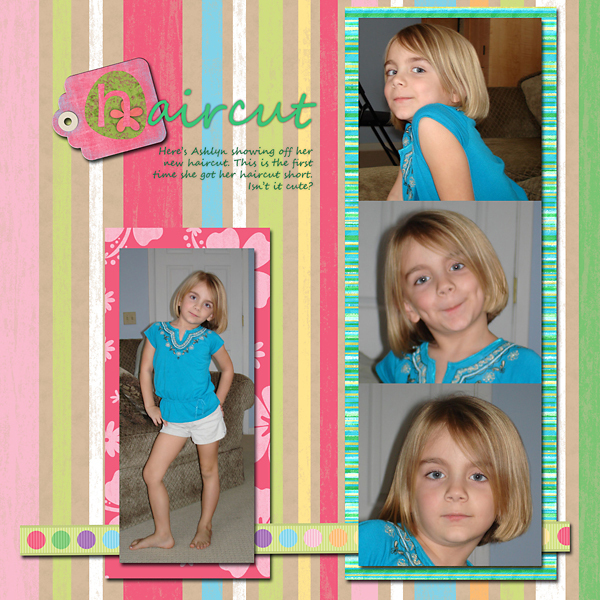 This is the VERY first digital scrapbook page I EVER made! Made in the spring of 2008. 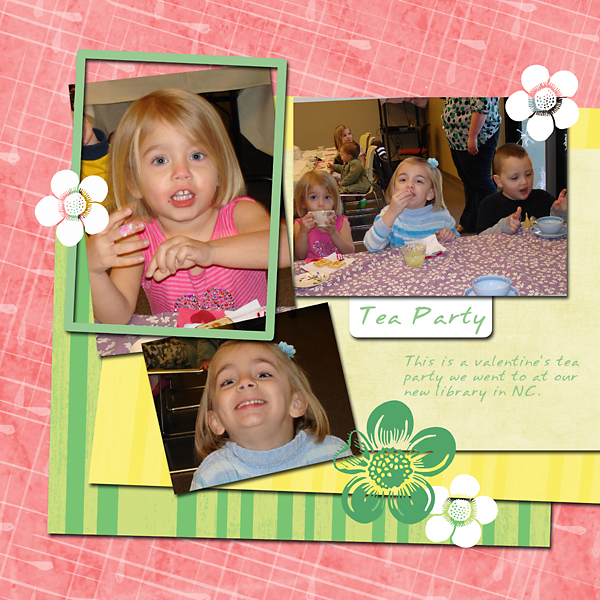 I made it with freebies that I found online, no template and photoshop elements 5. Can you believe I didn't use a template? As you can see I liked double pages back then as much as I do now and I almost always added journaling to my pages. 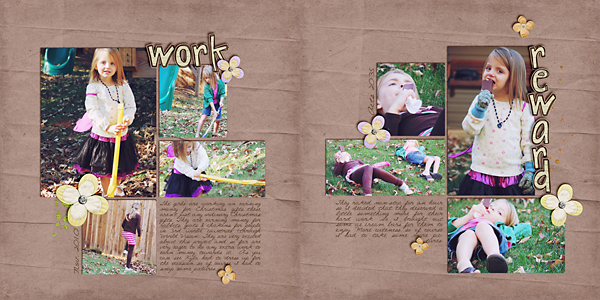 You can see my traditional scrapbook side come out in my digital pages. I *think* these papers and elements might have been from Scrap Girls but I'm not sure. I just slapped on the standard paper shadow that is included in Photoshop Elements. As you can see all of my papers, photo and elements all have the same shadow. I think this is probably where I've come the farthest. Shadow work is key! Oh and not to mention my hair. I've been growing it out for four years now and it doesn't look anything like that photo! Okay, this page was made about a month after that first page above. This was my first time EVER using a template. A friend had told me about them so I thought I should give them a try. This was a freebie as well...actually everything you see in my first year's pages were freebies that I found online. You can see I even left on some of the element placement stamps from the template! Ack! 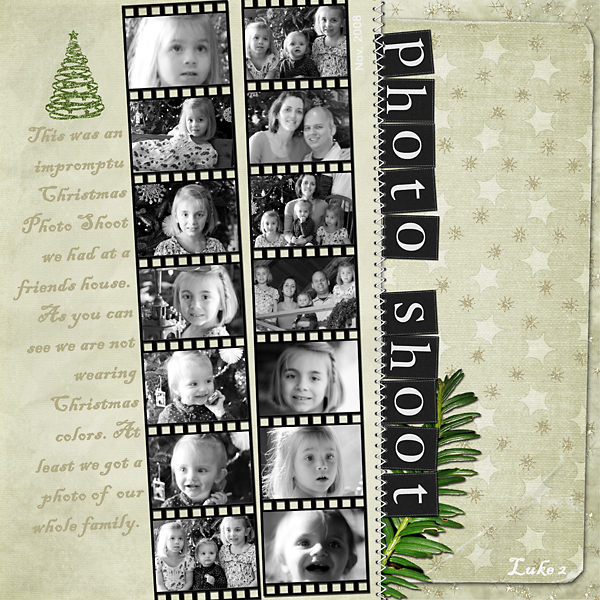 I enjoyed using the template because it made placing my photos and paper so much easier but the problem I had with using someone else's template was that I LOVED laying out the page. This is when I started making my own templates. I *think* this template was from Andrea Gold....but again I'm not quite sure. This page was scrapped at the end of 2008. You can see my progression in just 8 months. A little better with my shadows and photo treatments. I was still using freebies! I believe I made this template? This is where I got this kit. Good to know she's still designing. This page was scrapped at the end of 2009 with one of my first purchased kits! I also had made this template. I think my scrapping skills stayed about the same for a year. This is at the end of 2010. 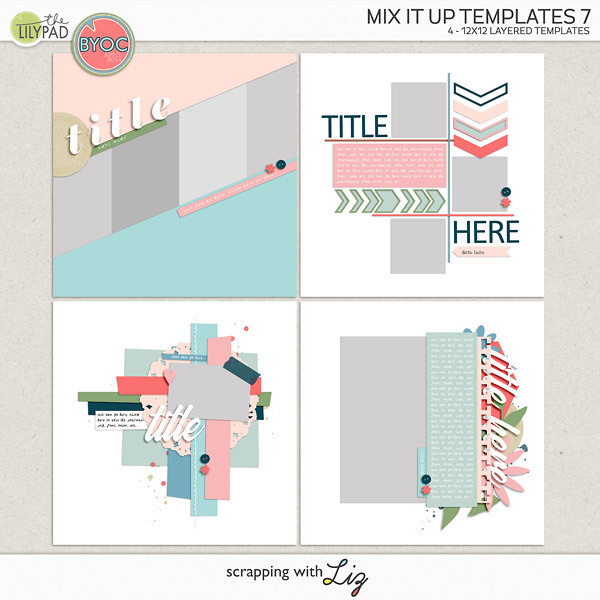 I had been selling my templates at Scrap Orchard for almost a year at this point and I believe my digital scrapbooking dramatically improved in that year. I think it was from using more high quality purchased kits BUT the big thing was participating in challenges and asking questions in the forum, seeing how other people scrapped, etc... Up until I joined Scrap Orchard I hadn't "joined" a scrapbooking forum or store. I think it's a good idea to get involved somewhere where people can help and encourage you. And this is the last page I scrapped in 2011. I've grown to LOVE frames and buttons. What a fun trip down memory lane! You were way ahead of me from the start! Here's my first LO (I think!). I struggled and struggled and struggled with some part of this--probably trying to figure out how to add a shadow! This was made on PSE 2 in about 2006. Not bad for a first layout Liz. Mine was worst, hahaha! 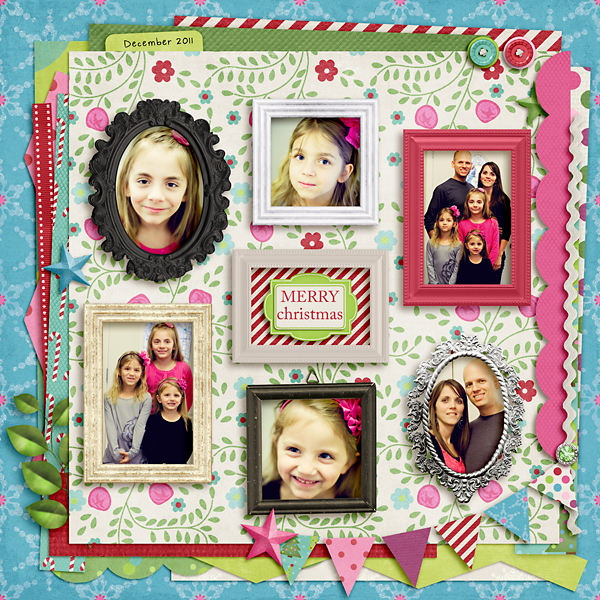 Thanks for sharing your first layouts with us! 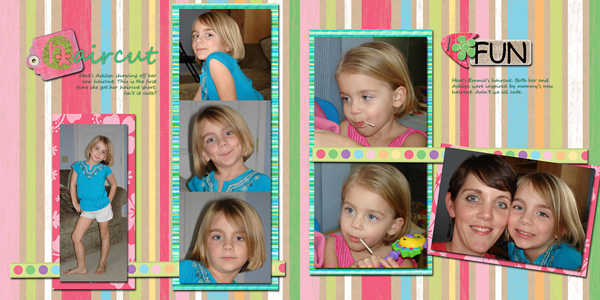 The first layouts I did were for a birthday album for my mother, and now she's stuck with them! lol I had about the same progress you did, only I used templates from the beginning and I used GIMP (because it was free). 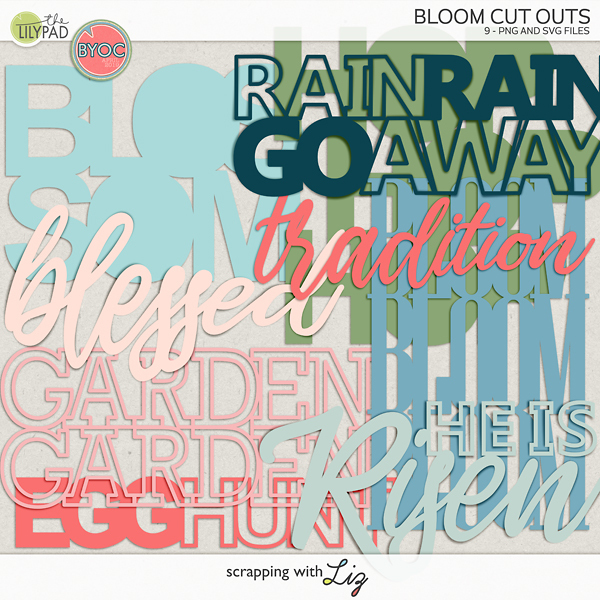 I think it's good that people use freebies when they first start out, that way you can be sure you really like digital scrapbooking before investing in supplies. I was part of that conversation in Vegas! :) It was a fun chat. I love that you put yourself out there, how awesome to see that progression! I whole-heartedly agree about finding a scrapping home, it's what truly helped me become a better memory keeper. Sharon, thank you for sharing your first page! I love seeing 'em. Rene-Wow, you've been following me for a long time! 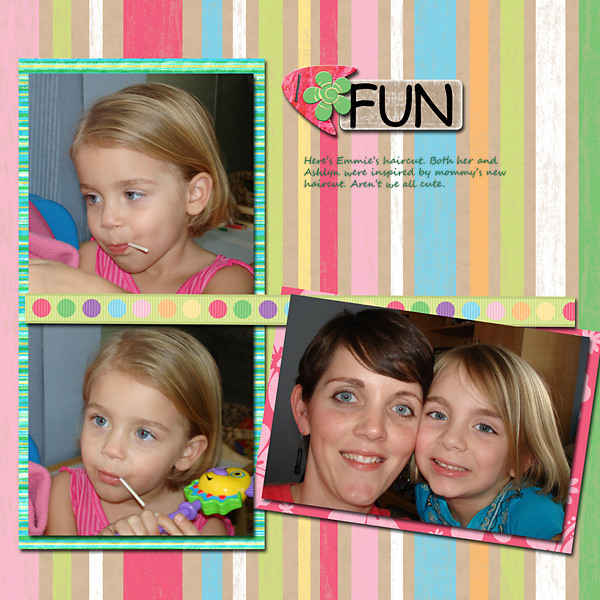 Jamie-It was fun! I wish I could hang out with digital scrapbooking friends more often and just chat and scrap. Suzanne, I think I would search around and find a store that has a style that you like to scrap with. Maybe look at some of your favorite freebies and see where they came from, what stores the designers sell at. Of course, I'm going to recommend Scrap Orchard because that's where I sell and that's where I'm involved and they have lots of great challenges and tutorials and the people there are very helpful. There are people who are involved with multiple stores and that's okay too. I find it to be a little overwhelming so I stick to one place.